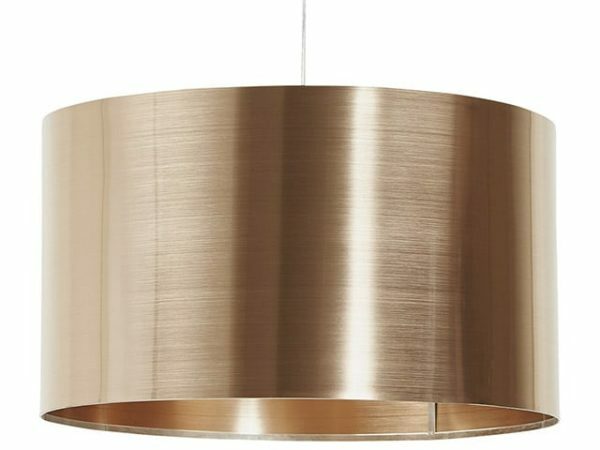 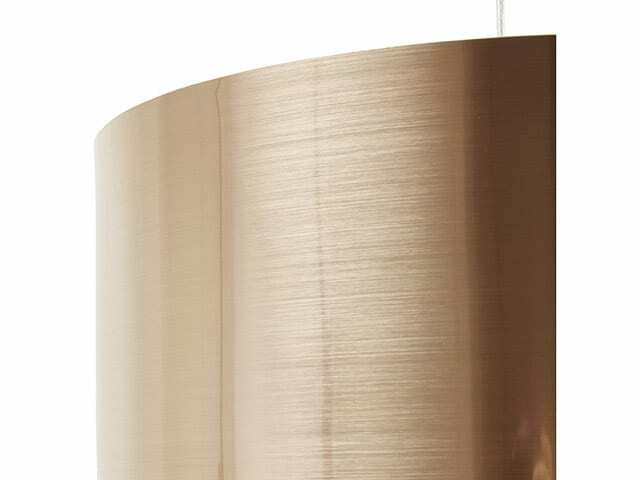 Traditional, wide, cylindrical Copper Look Ceiling Lamp combined with a cleverly dyed plastic material to produce a stunning effect. 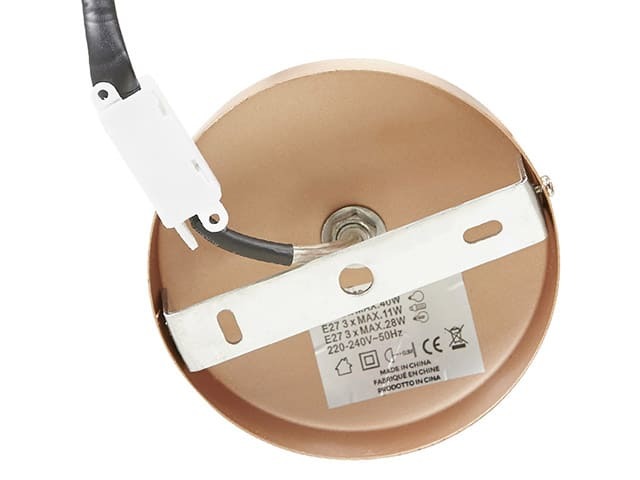 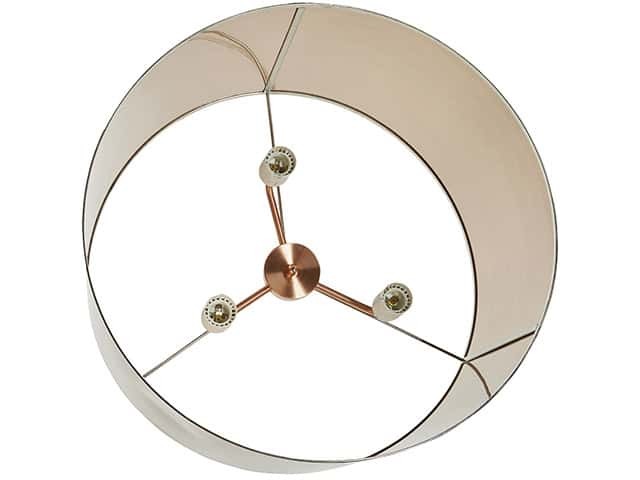 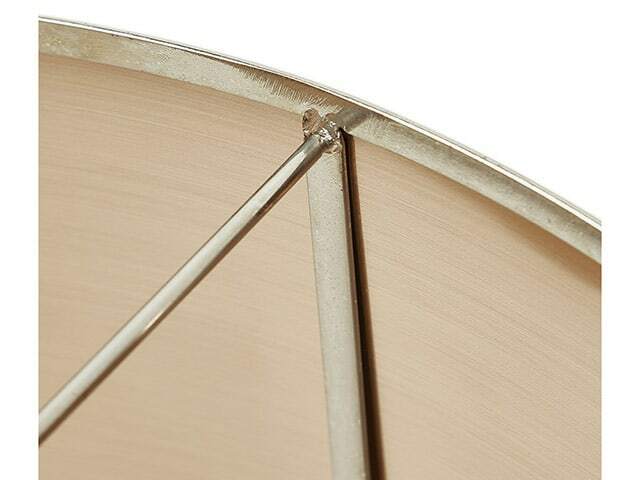 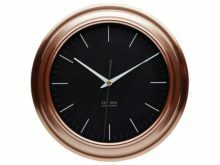 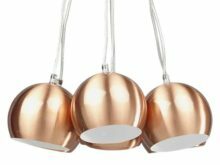 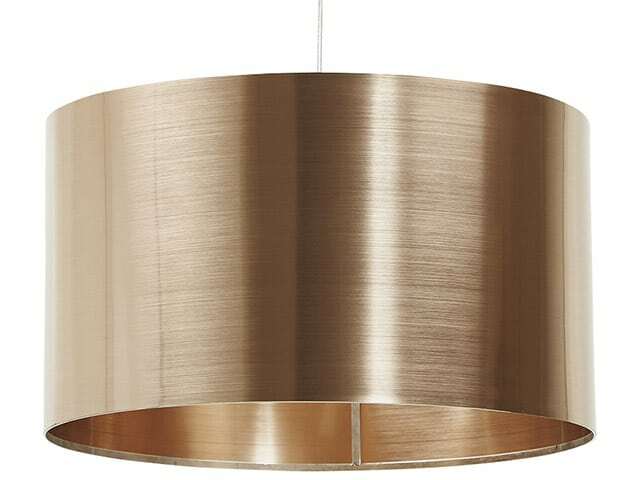 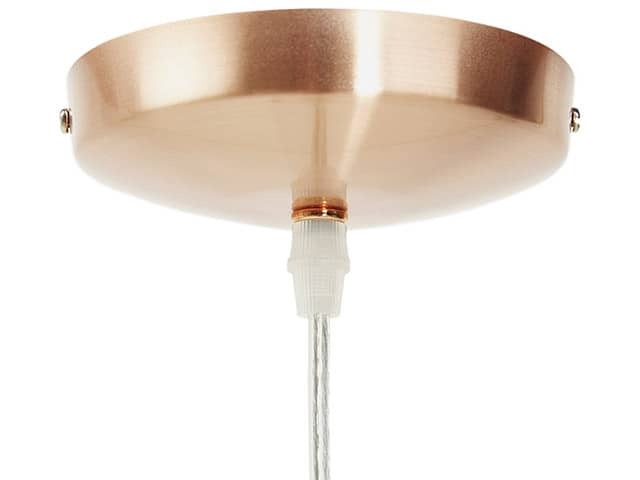 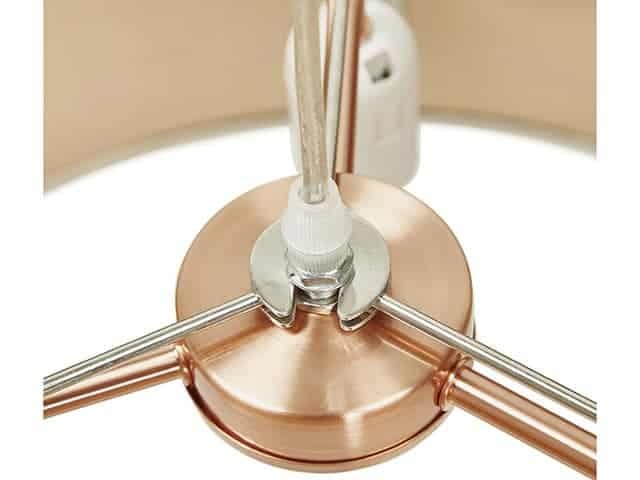 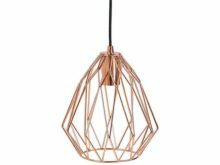 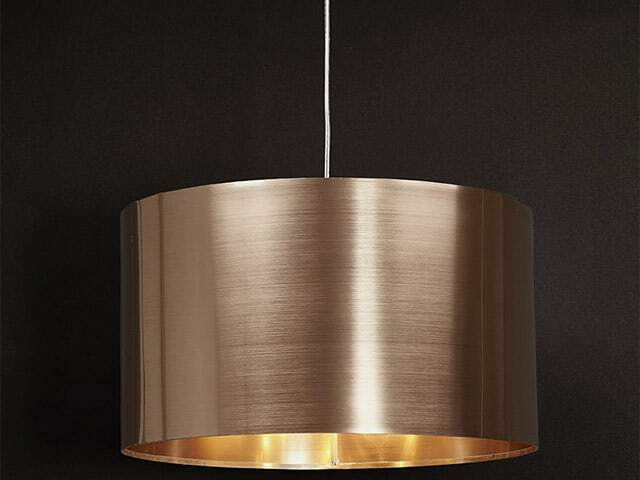 Tabora Copper Look Ceiling Lamp includes a discreet electrical wire inside a transparent plastic sheath. 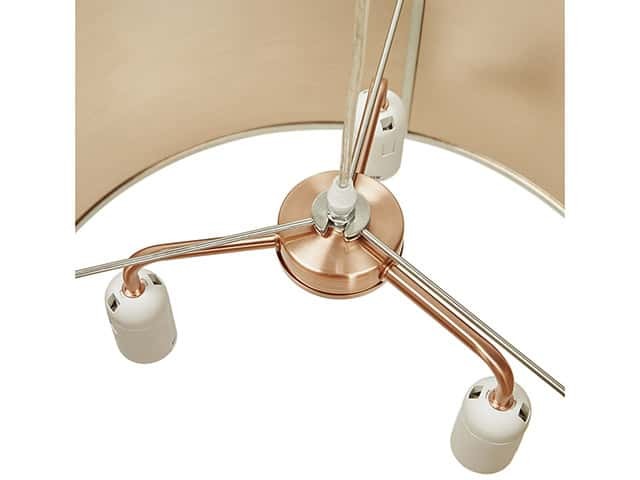 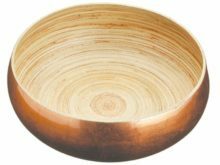 It is a truly versatile piece with an easy height adjustment system.